A Florida General Partnership is a business entity with two or more owners. The owners share the profits and losses. Each owner has the authority to bind the others to transactions and liabilities. 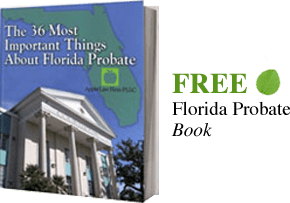 Like the Florida Sole Proprietorship, the profits and losses of the business are considered that of the owners. Each partner reports their percentage of profit or loss of the business activity on their personal tax returns to the IRS.